Anchor Spirits is a boutique beverage company based in Waterford. Their first product in 2014 was Muldoon Irish Whiskey Liqueur which has won several awards including a Gold Medal from the Irish Whiskey Awards. The second product, Thin Gin has seven major awards including 'Best Irish Gin' 2015 and a 'Gold Medal' 2016 and 2017 from the Irish Whiskey Awards. 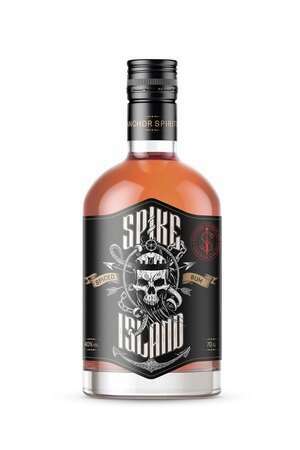 Anchor Spirits has recently released a spiced rum that was recognised at the IWSC awards in London in July. The rum is being imported from the Caribbean and spiced in Ireland.